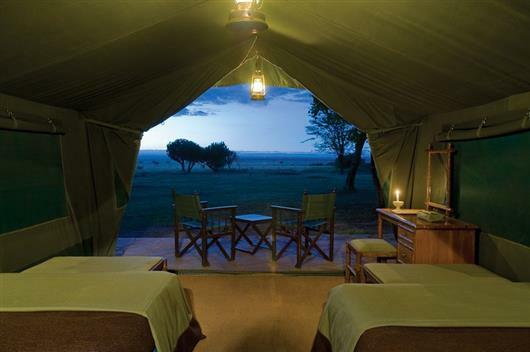 Located on a private concession leased from Maasai landlords in the western Mara, Kichwa Tembo lies directly in the path of the Great Migration making it an ideal destination for the ultimate Masai Mara safari. Two intimate camps each have just nine spacious tents with shingle roof, wooden doors and a private deck. 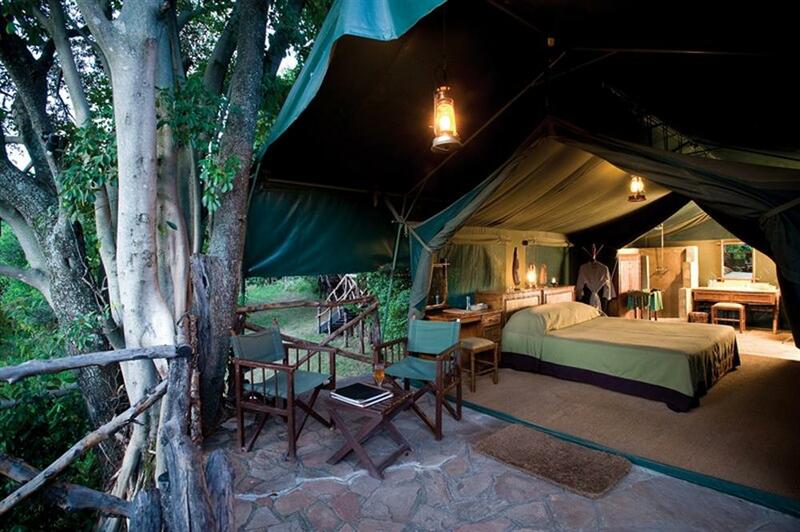 Each tent is luxuriously furnished with wooden floors and wood-framed beds, overhead fan, twin hand basins, shower, toilet, cupboards, leather chairs and writing table. 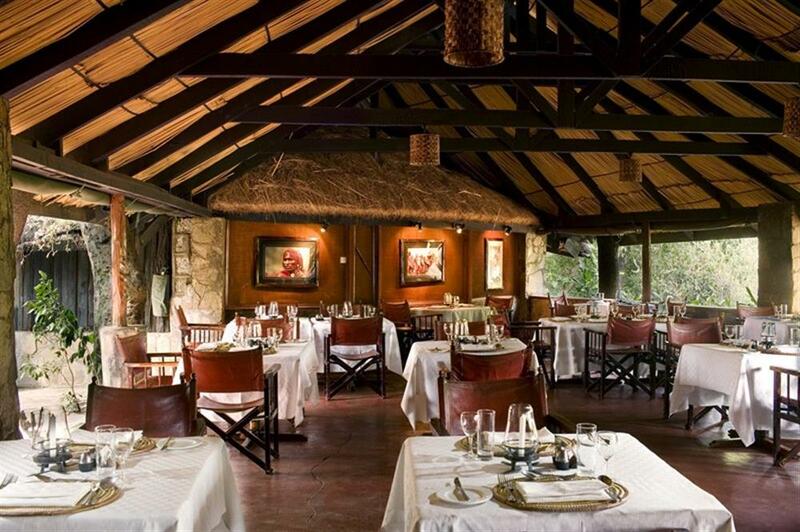 The main guest areas, shaded by a dense forest canopy, consist of a sitting area with fireplaces and verandas with views of the endless game-filled Mara plains. 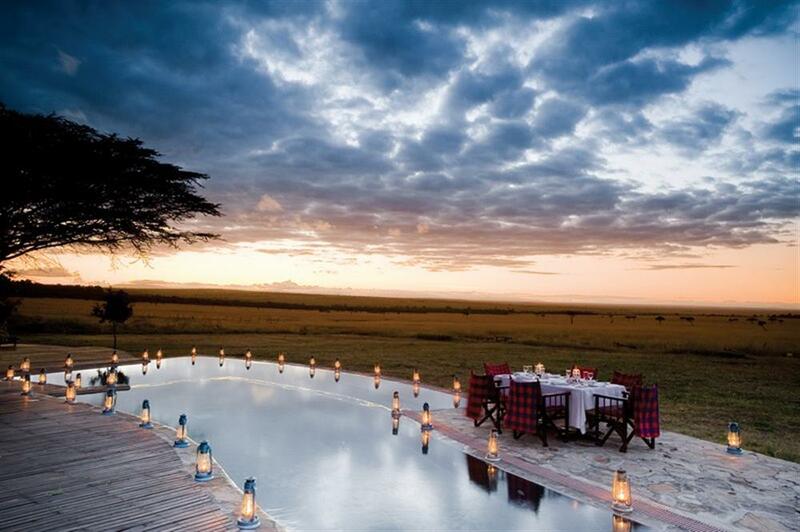 A unique feature is the shaded lap pool with a view of the Mara. 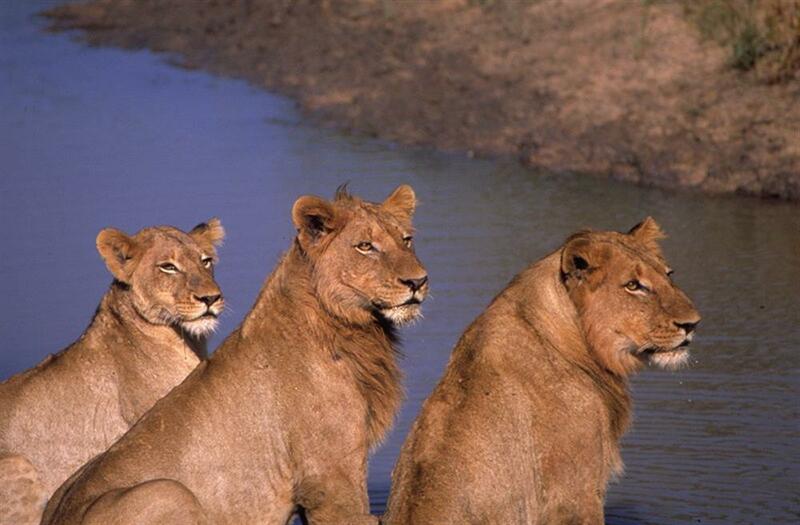 The Masai Mara Nature Reserve is home to a vast number of resident wildlife, as well as home to the annual Great Migration. 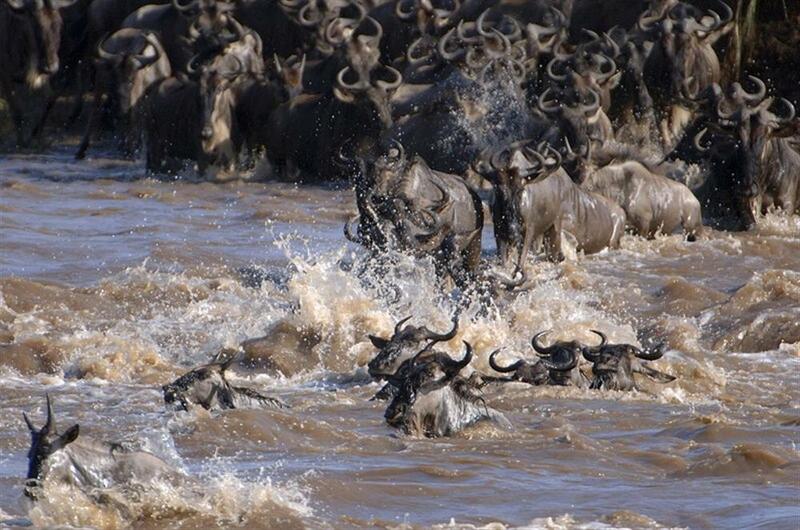 The migratory wildebeest, zebra, kongoni and topi join abundant elephant, hippo, buffalo, giraffe, lion and cheetah. Leopard and serval are frequently encountered, while endangered black rhino can be found in the dense bush thickets. The Mara River is also famed for its enormous crocodiles, which lay in wait for the wildebeest and zebra during the migration, when more than two million wildebeest and zebra move in search of prime grazing land. Twice daily game drives allow guests to explore the Masai Mara in an open 4x4 safari vehicle in the early morning and late afternoon/early evening. An expert guide will share his knowledge of the surroundings and the local wildlife. 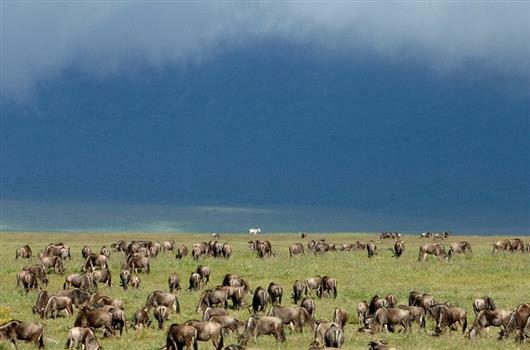 When the Great Migration moves through the Kichwa Tembo area, guests can choose to enjoy a full-day game drive among the massed herds. 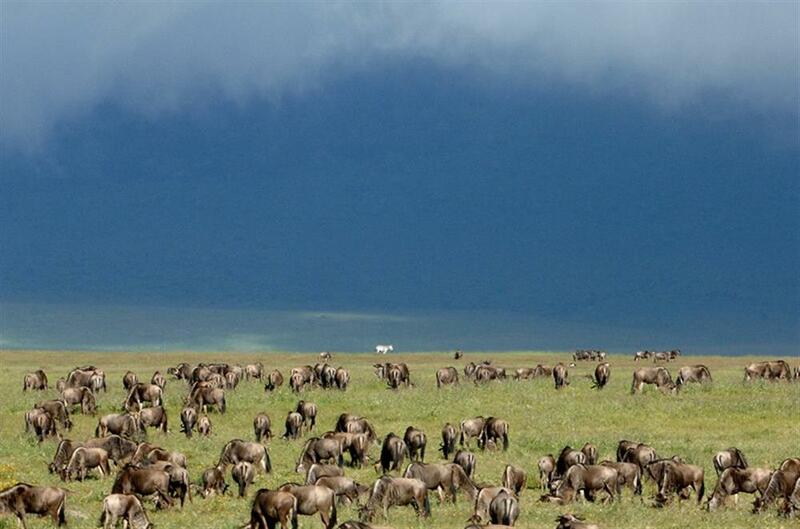 A picnic lunch among hundreds of thousands of wildebeest is a never to be forgotten experience.